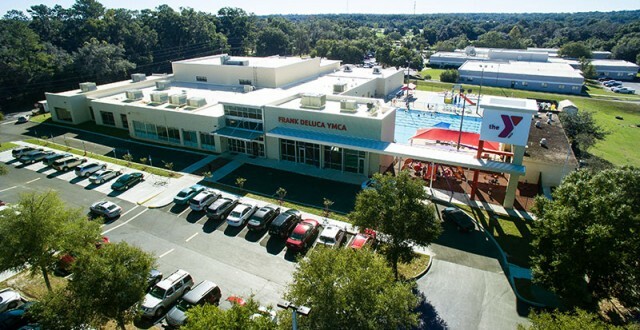 CHW was recently selected to be the civil engineer for Marion County’s Frank DeLuca YMCA Renovation and Addition project. The building project will add about 14,000 square feet to the existing 36,000 square-foot building located at 3200 SE 17th St. The additions will include more workout floor space, a cafe and a reorganization of the facilities. The total cost for the project is estimated at $4.5 million.